Yay Jim's coming back!! Its a very warm welcome back to one of our favorite performers, Jim Lauderdale! Don't miss your chance to see this incredible performer in our intimate 40 seat space. 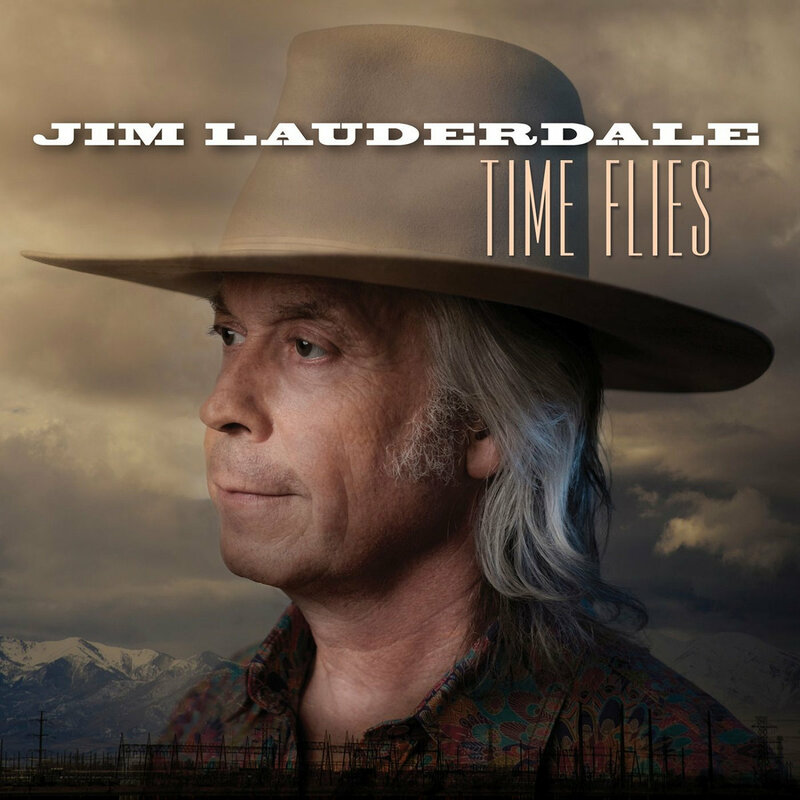 Jim Lauderdale is a multiple Grammy® and Americana Music Association Award-winning musician and one of the most respected artists working the Americana, Bluegrass and Country music communities today. Jim Lauderdale has always stayed true to his North Carolina roots but is influenced from the experience of his travels. He first immersed himself in the early country music scenes of both New York City and Los Angeles before breaking through in Nashville as a songwriter. He has helped pave the way of the current Americana Movement recording records and writing songs that cross genres from country, pop, roots, rock, folk and bluegrass. Lauderdale, a master songwriter, has had his work recorded by artists such as Patty Loveless, George Jones, Shelby Lynne, Solomon Burke, The Dixie Chicks, Blake Shelton, and George Strait, who has had numerous hits with Jim’s songs. He has collaborated with legends like Ralph Stanley, Elvis Costello and Robert Hunter and is also a critically acclaimed solo artist with dozens of studio releases, including his latest effort, and arguably his finest, I'm A Song.